Then you can use your WIFI router as radio antenna to broadcast your sound, for a conference in noisy environement, a silent concert or party, or simply to use your mobile devices as wireless headphone to watch a movie. 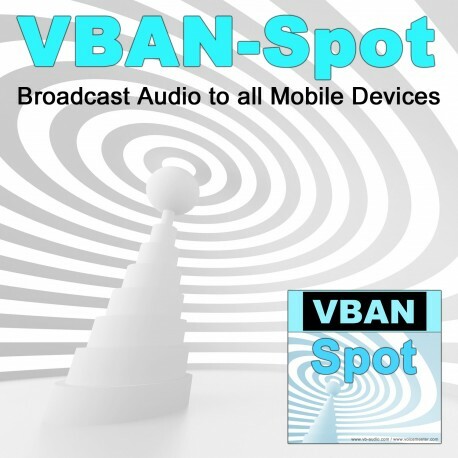 VBAN-Spot is distributed as donationware. Adjust the license price according to your means or usage and get your activation code now! 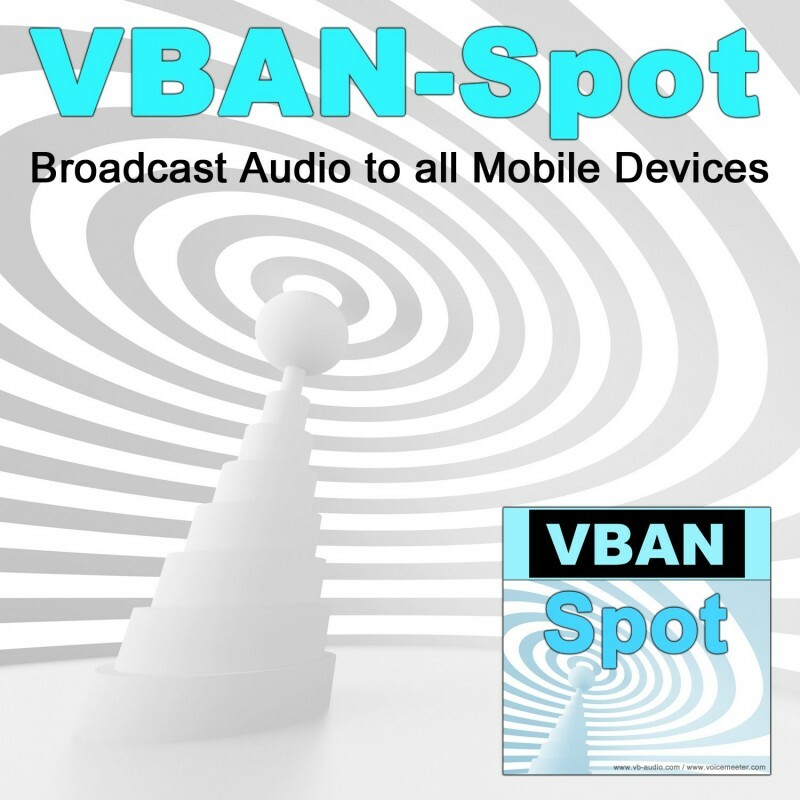 Download & User manual: www.voicemeeter.com (VBAN tab).